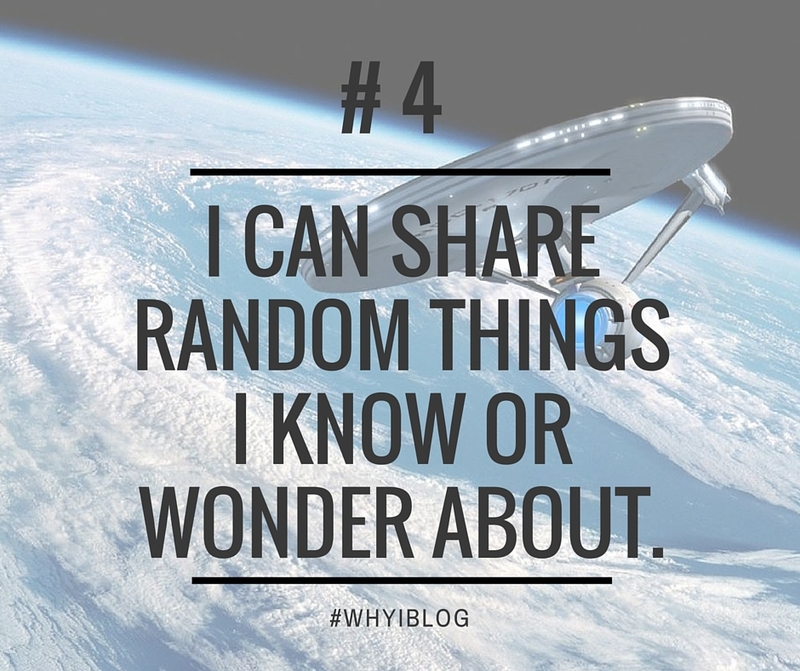 Off the top of my head, here are a few weird reasons why I have a blog. I wrote one post solely for the selfish purpose of using the word ‘fungible’ . 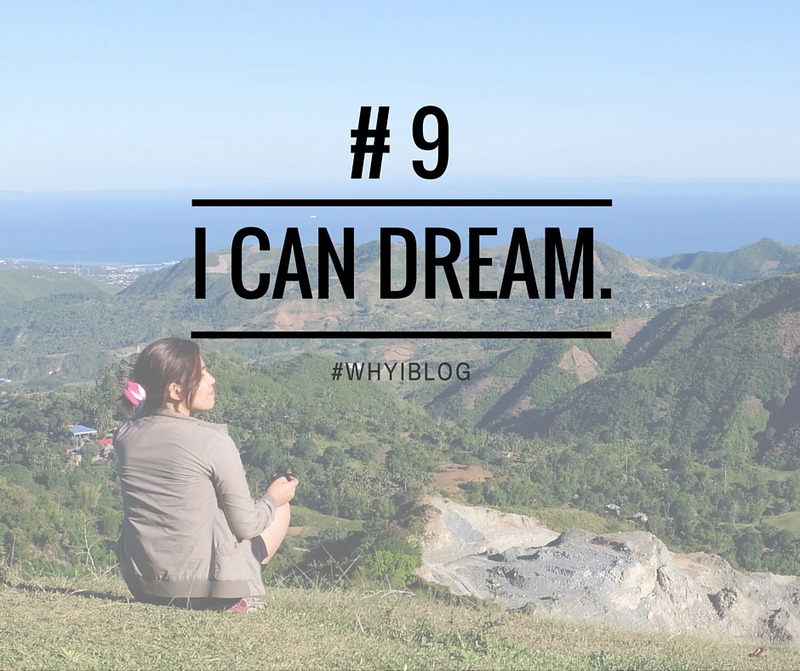 With blogging, I can play with words and call a jumble of them ‘poetry‘ without worrying about rhythm and meter. My English Lit professor would have easily thrown this to the bin. Gladly, I’m not doing it to please him. Here’s another example: this Island Trotter post actually has two words I love most: emancipation and ethereal. 2. I can ask myself questions and answer them, too! See what I did there? If you do this to your friends, i.e. make them a sounding board, they will get tired of you sooner rather than later. If you bombard your blog with Q & A sessions, no harm done. 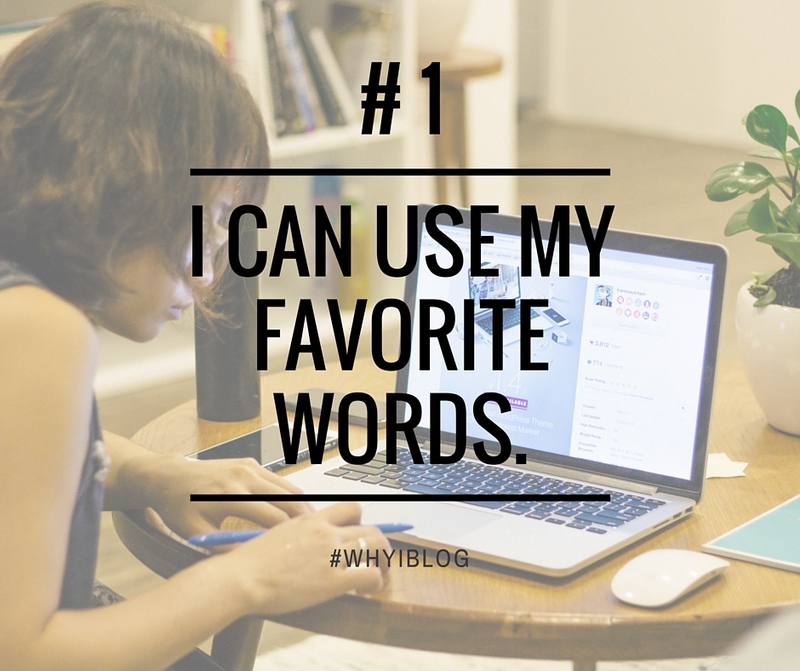 Your blog has the patience of a saint. 3. I can learn editing for free. Lots of my old blog posts are riddled with grammar errors. I sure didn’t write the same way three or four years ago so my old posts can benefit from the wisdom of the present ‘me’. Good editors are hard to find (and they’re not cheap, mind you) so learning to clean up your own messy work saves you money, gives you a chance to practice and redeems your credibility. Everything we have learned will die with us if we don’t teach them. A blog allows you to be a ‘teacher’ of something, anything you feel other people should know about to live better or smarter or happier. 5. I can learn a bit about technology even if I’m not as techie as Neil. Suddenly, lofty terms like Search Engine Optimization, Social media management and widgets are not strangers anymore. They don’t scare you after massive exposure to them through blogging. You even embrace them, talk about them and still make sense. 6. I can praise or bash my favorite and least favorite things, shows, celebs, etc. I’m not sure you’ve read these posts before. If not, check them out. 7. I can rant. Freely. Although I’m rarely infuriated (as anger drains energy and blurs thinking – at least for me), I would sometimes write because I was really mad, annoyed, or disappointed. Blogging is free therapy. 8. I can tell stories or make them up. And have so much fun along the way. It kept me busy while I was working abroad. What’s the Shape of Your Dream House? 10. I’m allowed to be my weird self. When you own a blog, you’re the queen or king or bishop or knight of your space. You call the shots. You are who you want to be. No boundaries, you’re just bound by respect for yourself and others. I can talk about a queer opening in chess, make a poem about chess, and write my tatay a love poem , or my beloved, or myself. Anything my brain likes to scribble. Claim your free space. And remember why you did. I’m done with my list, will you share yours? This is indeed a nice trick to do when I’ll be out of nonessential things to write. HAHA. Have tried most of what’s on your list – most specially being weird and listing things that I like about. Maybe I’ll try#8 and #9 some other time. 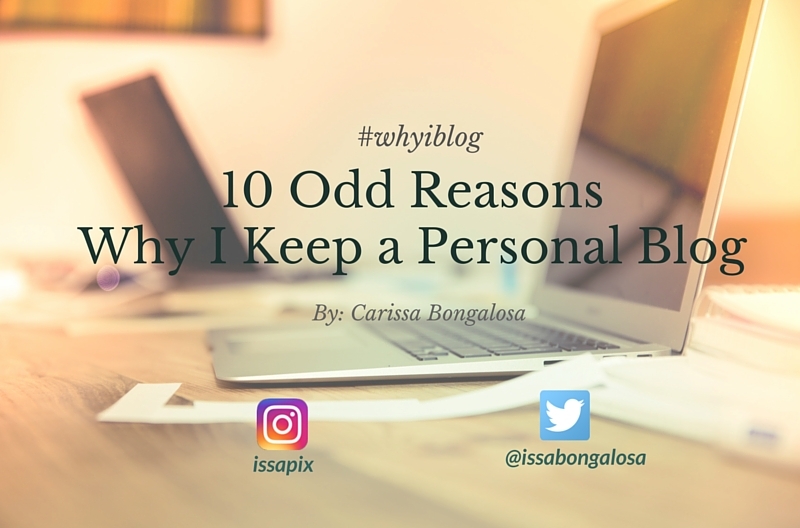 Awesome tips for a personal blog. Too bad I haven’t updated it anymore Coz I’m busy with my travel blog and I seldom update my travel blog as well. Haha! Hi Rox, that’s okay. Life happens. 😉 We share a similar struggle. And we will keep going, won’t we? Hey, Marj. I might need to try them all again.haha.. This blog sorely needs an update.